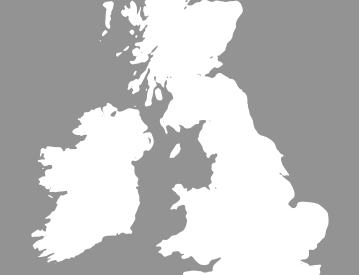 Over 30,000 people in England and Wales report a vehicle crime to the police every single month. While a portion of these crimes will amount to vandalism of a parked car, it's a fact that motor vehicle theft is on the increase. Despite advances in central locking technology, police cutbacks are affecting street patrol levels, and thieves are employing increasingly advanced techniques to steal vehicles. With this in mind, car crime looks set to continue to increase. 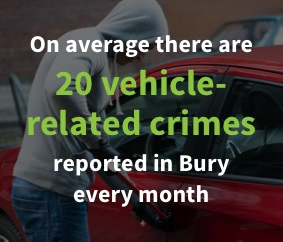 Many drivers in Bury are looking for ways to stay one step ahead of car thieves while making their vehicle less of a target, and the best way to achieve this is to fit a tracker. 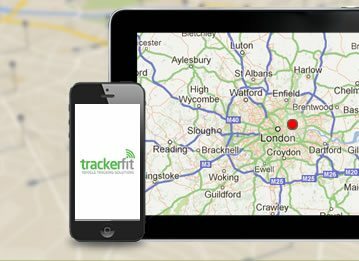 TrackerFit is a supplier of a wide variety of car trackers from all the most-respected brands. While certain types of tracker might be better suited to certain vehicles, all trackers work in the same roundabout way. Each tracker contains a GPS unit which sends out a signal, allowing the unit to be tracked via satellite, regardless of where it is in the world. 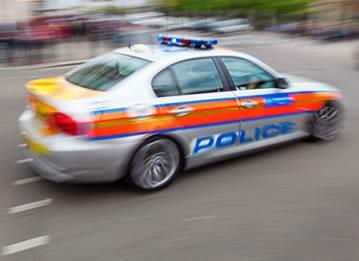 If a vehicle fitted with a tracker is reported stolen, computer software can be used to instantly locate the car while alerting the police of its location – not bad for a small, unobtrusive unit which doesn’t affect the performance of the vehicle in any way, shape or form. 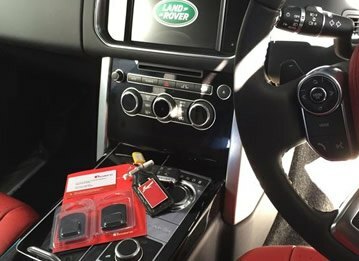 A vehicle which has had a tracker installed by TrackerFit has a much greater chance of being recovered if stolen – even if it has been hidden away in a garage or had its registration plates changed. Tracker technology helps to accurately pinpoint the whereabouts of the vehicle, and UK police work closely with tracker companies to recover stolen vehicles as quickly as possible. 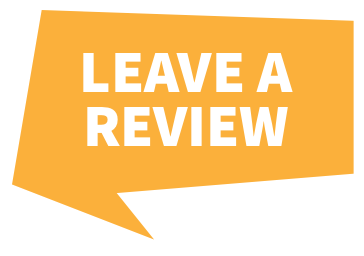 What’s more, insurance companies offer discounts to policyholders who have a tracker fitted, as it minimises the risk of them having to pay out for an unrecovered vehicle.